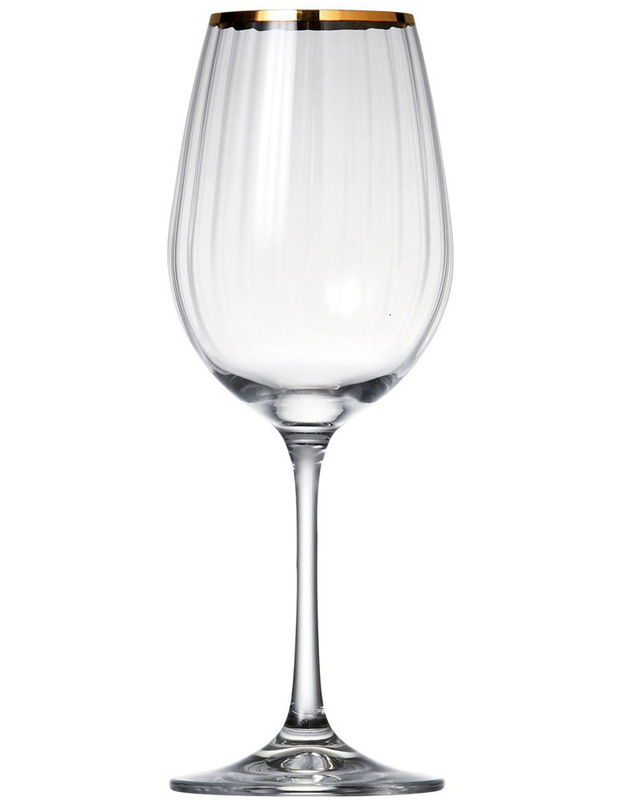 Decadent and sophisticated, the ROMANCE Set of 6 White Wine Glasses is a fine example of European glassmaking that will add extra elegance to your table setting. 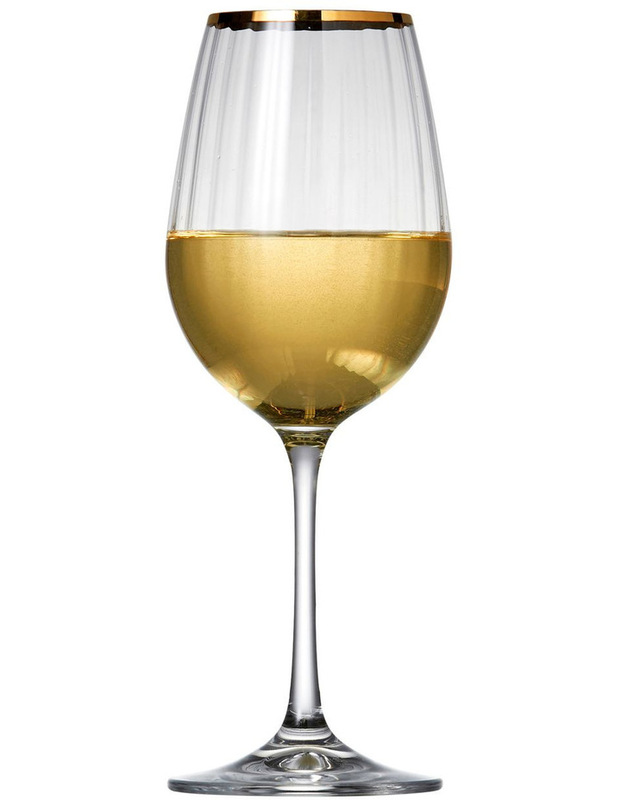 The 350ml glass features a stunning textured finish, a fine gold line around the rim, and a beautiful seamless stem with strength and finesse. Salt&Pepper is Fashion For Your Home.